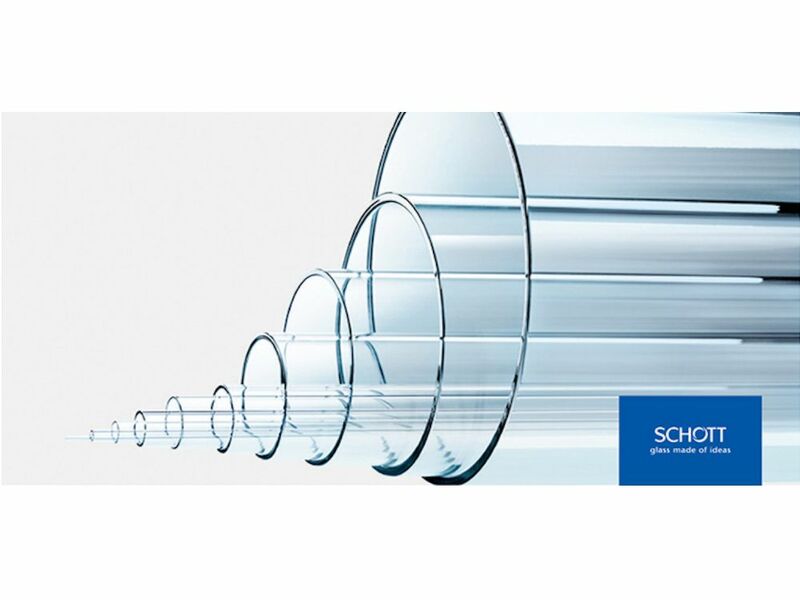 We are now able to offer Schott Duran tubing with a 460mm diameter. This tubing can be used in architectural applications and plant engineering. Also new to our range in 2015 is our Schott Duratan Range which can be produced in sizes from 50mm diameter up to a 460mm diameter. High impact strength, thermal shock resistance, scratch resistance and light transmission and therefore ideally suited for external use.